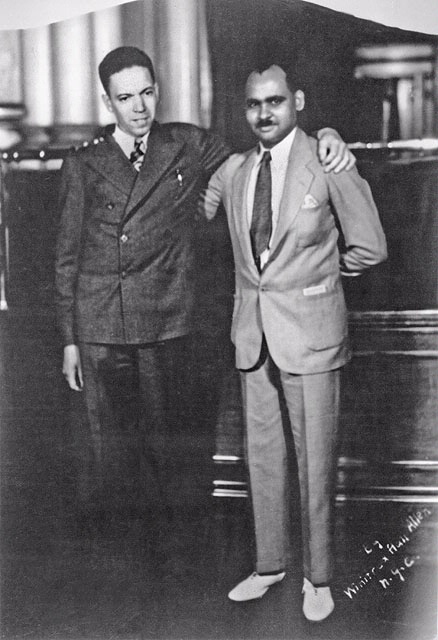 The naming of the Spirit of Booker T. Washington reflected the principles and aims of the Tuskegee Institute. For their celebrated Pan-American “Goodwill Flight” of 1934, C. Alfred Anderson and Albert E. Forsythe flew a Lambert Monocoupe they dubbed the Spirit of Booker T. Washington. 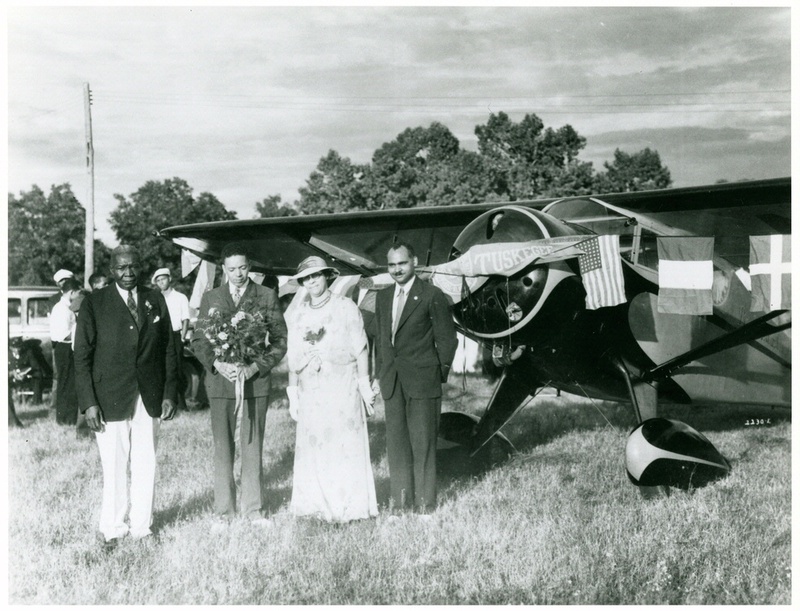 Robert R. Moton (left), president of the Tuskegee Institute, and his wife stand with Anderson and Forsythe on the occasion of the aircraft’s christening.